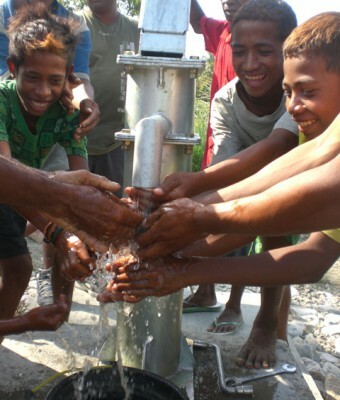 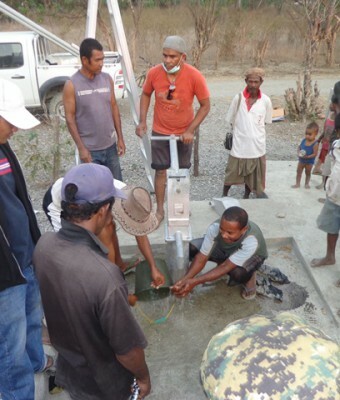 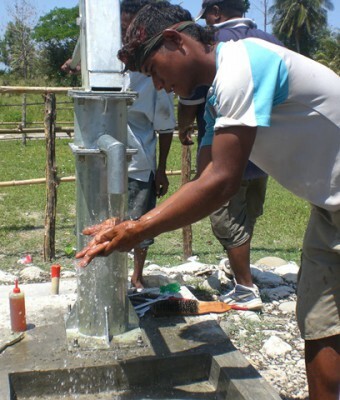 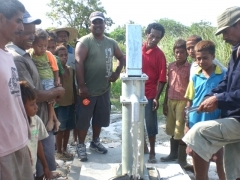 Timor Aid has been working with the BESIK WASH program to install 12 hand pumps to improve water access in communities throughout Timor-Leste. 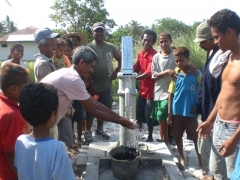 This project involved relationship building, support with construction and infrastructure and training and education with each community. 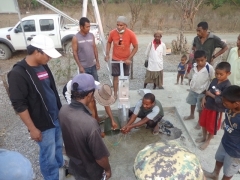 Timor Aid working together with the local community in Suco Meligo Aldeia Liabote (Poegoa) facilitated the repairs to an irrigation canal with the intention to improve access to water and provide agricultural economic opportunities. 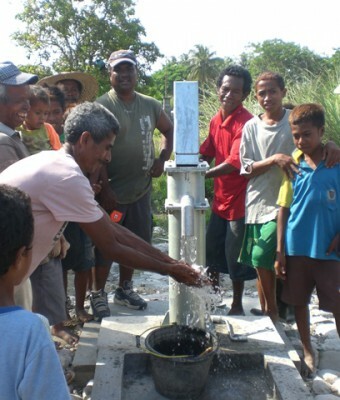 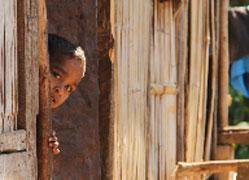 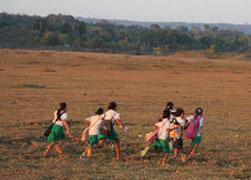 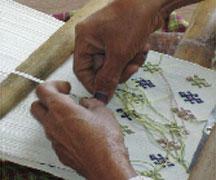 This project required the support and involvement from civil engineers, government, and the local community. 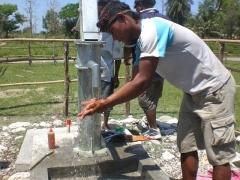 This project was equally supported by women and men from the community and helped to address food security of everyone in the area.